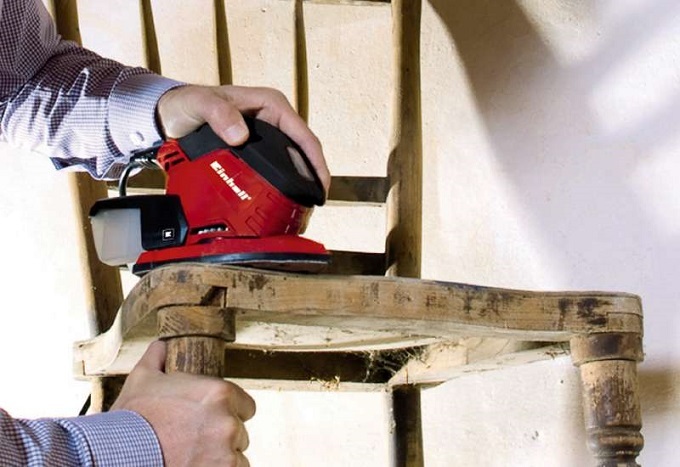 If we work constantly with wood, we will undoubtedly need a sander to ensure a good finish. We are going to show each type of sander. So that, you decide more easily which one is the best sander for you. The function of these tools is obvious, but depending on the sander. In particular, it will offer a remarkable feature: speed, precision, large work surfaces. It is also essential to have sands of various thicknesses of grain. To remove material or polish, according to the finish that we are going to give or if we are going to varnish or paint the result. The multi sander is the queens of the family because of its versatility. They are not the best in each of the specific jobs, but they are the best to perform them all in one tool. As half of its base is in the form of a delta and the other half is rectangular. Several combinations can be made: only delta, only rectangle, different grains in each of the two parts. 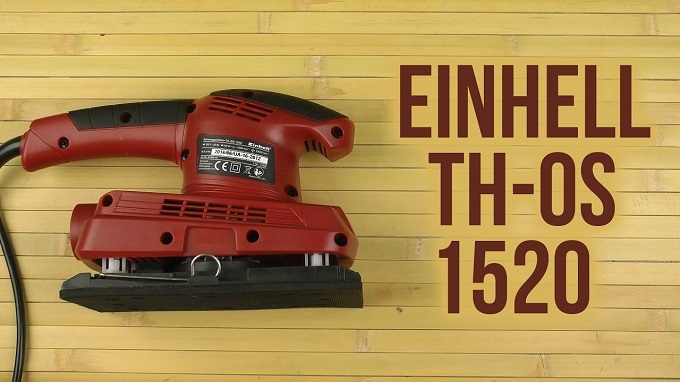 Our recommendation: Sander MULTI TE-OS 1320 Einhell. 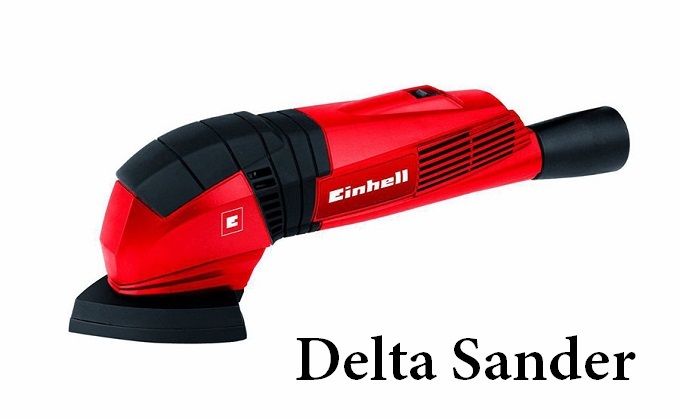 The Delta sanders only have that part of sanding and are the best to get to small corners and corners gratitude to its small size and lightweight. It makes them a very comfortable and manageable tool. Perfect for door frames, for example. The belt sanders are the best choice to work on large flat surfaces. Such as funds furniture, wooden planks or slats, tables, or even specific parts of boats. Their rollers cause that the sandpaper circulates with great power. Although usually, they include a regulator to be able to use it with greater control. An extra advantage of these tools is that we can secure it on a bench or a work table and bring the small pieces closer to it. Like the mountain and the prophet, in a DIY version. 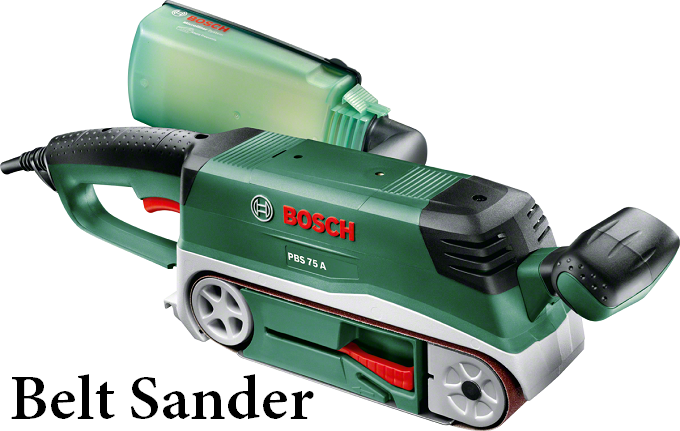 The eccentric sanders have a mechanism that oscillates both the device and the sanding system itself. Making the removal of material can be high and we have to pay special attention to its use. It is ideal for curved pieces – sofas, armchairs and yes, boats. Especially if later they are going to be covered or painted , instead of varnished. The circular movement, as is logical, does not respect the grain of the wood during the middle of the turn. So, it is necessary to insist that it is a tool more focus on experts users. The orbit sanders are a mixture of the previous ones: They are smaller than those of band. But with a good surface of work and different possibilities of adjustment. To finish, it would be wise to make a small reference to the multifunctional tools. It allows sawing, cut, cut and sand with precision, thanks to its delta. They are a good option to consider. The dogfish are distinguished by their shape and the amount of grain they own. 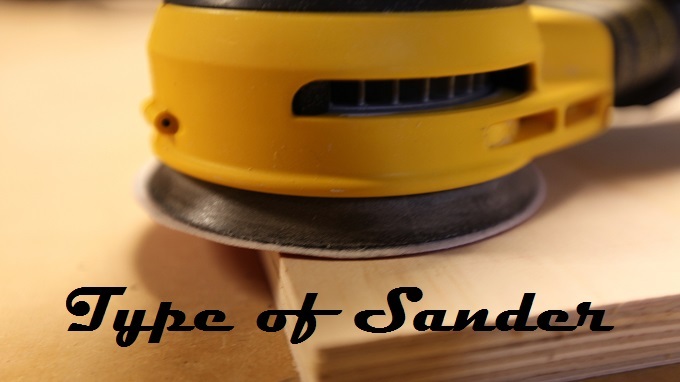 The shape can be determined for each type of sander. It can be cut as we want from a sanding roll . As for the grain, the smaller its number, the more material it removes . Although it seems strange, it is because this number measures the amount of grains included in a square inch of sandpaper. So, if there is less, it means that they are larger. Therefore, harder when working. A sandpaper of 200 leaves a very fine finish, very polished. To place them, in most sanders -with obvious exceptions such as band sanders. Simply attach them to the base of the tool , to which they adhere using a velcro/zipper system. 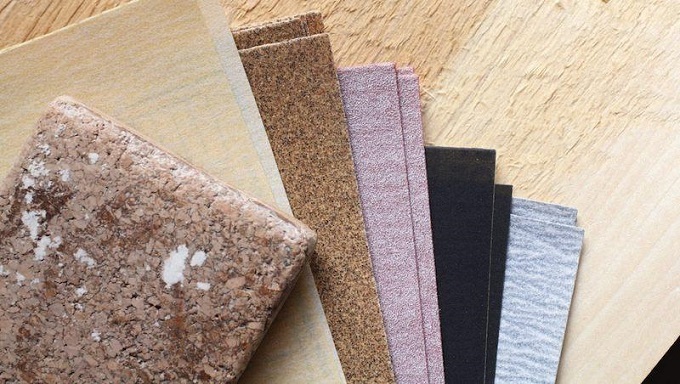 The duration of the sandpaper depends on how much we use them. Also with what type of sander and on what type of surface. In addition, for a clean job, most have a built-in vacuum cleaner that absorbs dust through the holes in the sandpaper. 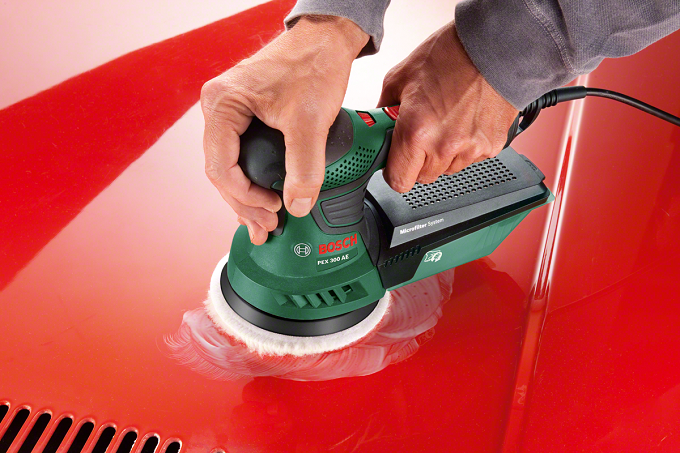 However, if the sander has an adapter for external vacuum. It is advisable to add it. Since it works with greater power and can absorb splinters or loose grain. Thus preventing them from circulating freely, causing damage , between the sandpaper and the wood. Surely you already know which one best suits your needs. If you have any questions on type of Sander, please contact us and we will gladly clarify it.